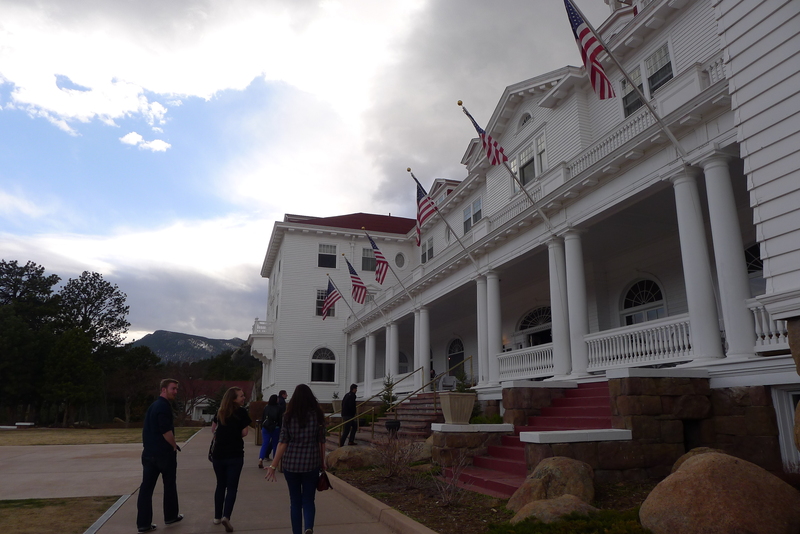 Last night, as we recuperated from our day of exertion, we popped on The Shining. 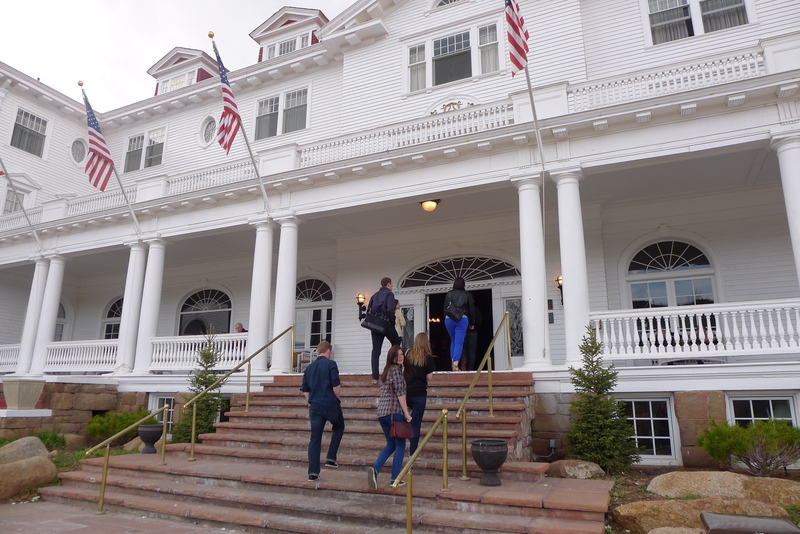 I don’t know if any of us actually made it through the entire movie (blame the two-hour time difference) but we were inspired enough to visit the hotel where Stephen King wrote the novel. 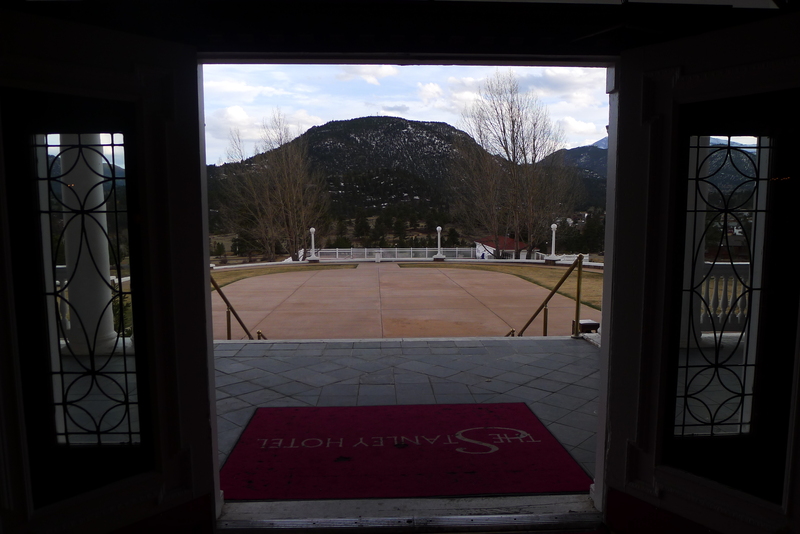 The Stanley Hotel was near our cabin in the town of Estes Park. It’s just as you’d expect it to be: beautiful, grand, old-fashioned. And most importantly, pretty desolate. 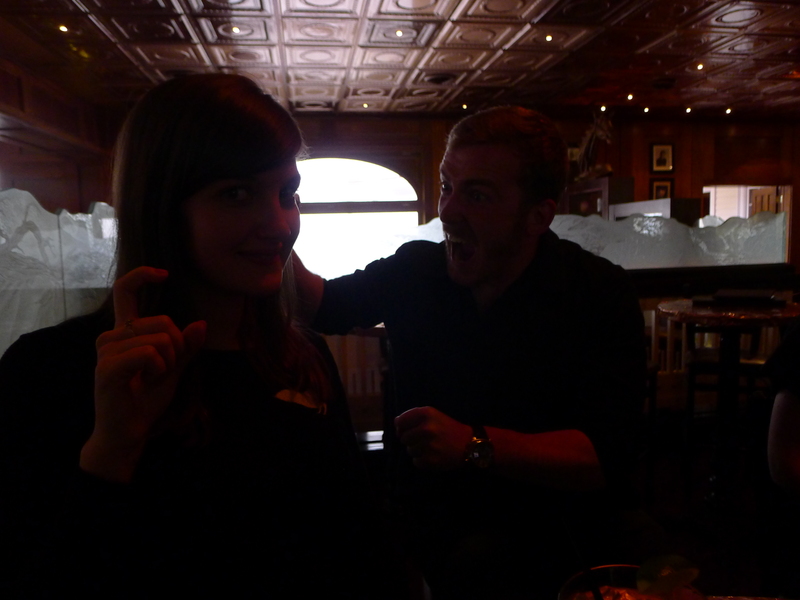 We enjoyed drinks in the bar, sipping cocktails with names inspired by the book and its film: Raspberry Jack ‘Nicholson’ Lemonade, Redrum Punch. 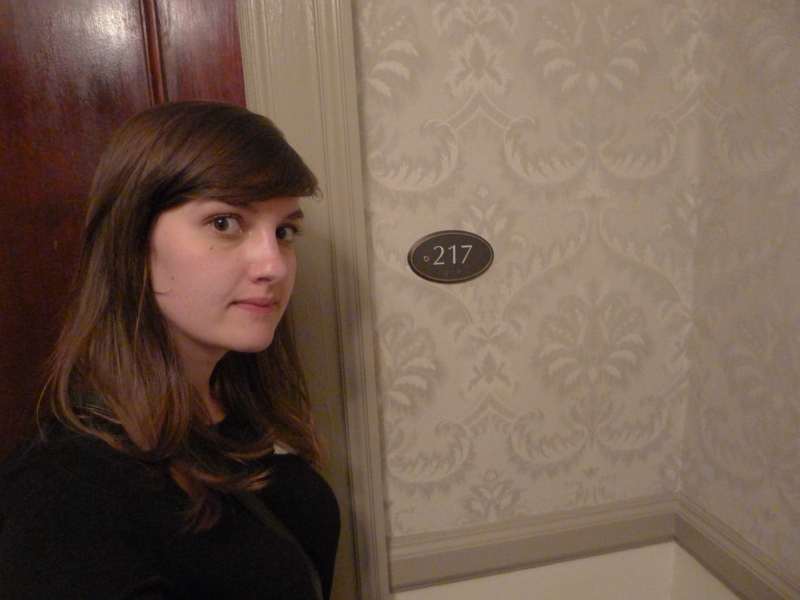 Emboldened by a couple of drinks, I snuck up a floor to room 217, where King stayed when he was writing the book back in 1977. 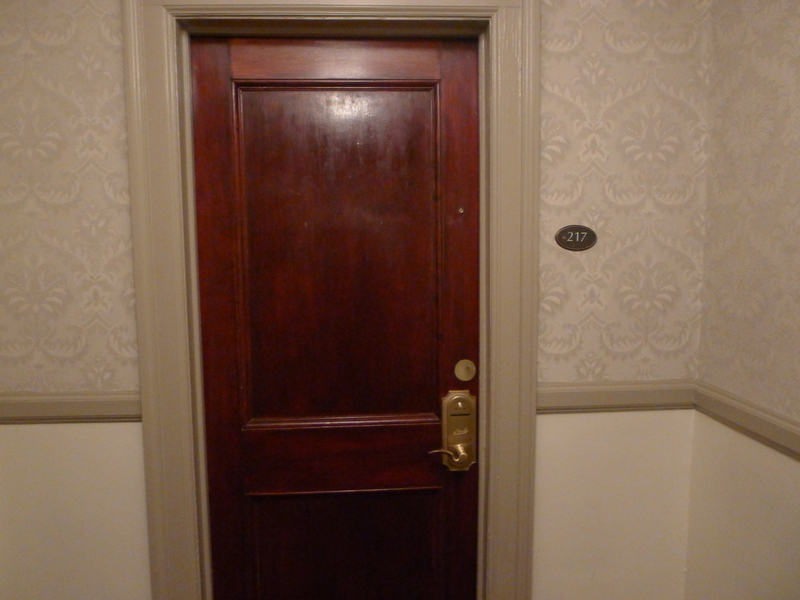 I then looked for 237 – the room where all the spooky stuff happens in The Overlook Hotel in the book – but there wasn’t one (even though, bizarrely, there was a 236 and 238). When a security guard walked past me, I niftily pretended to be calling a friend to ask which number room she was in. 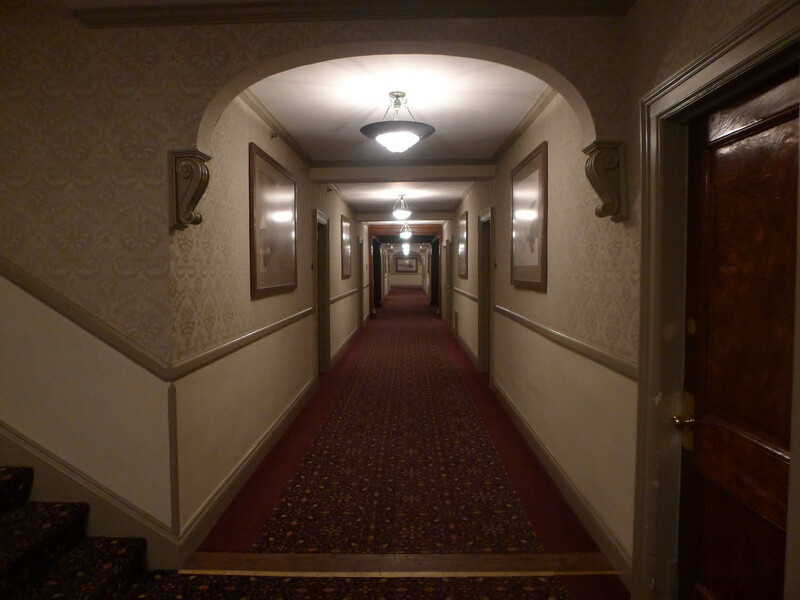 But eventually, I was scared off by the eerie hallway and pegged it back downstairs to finish my drink. This was fun, and surprisingly spooky. Even though the place was filled with guests (and a wedding), it was possible to imagine it empty of people – and how quickly it’s ornate high ceilings and massive lounges would feel pretty intimidating. While King wrote the novel here, the movie was actually filmed in Mount Hood, Oregon. 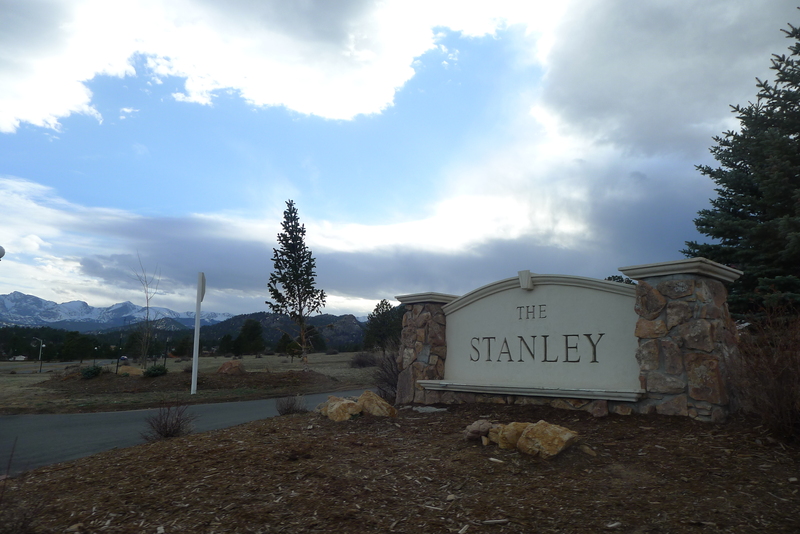 The Stanley was the set for the mini-series of The Shining however. 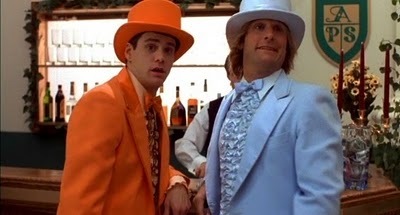 And then, taking a slightly different track, it was used for the set in Jim Carey marvel, Dumb and Dumber.